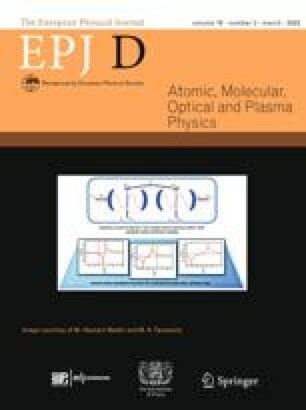 Electron-impact single and double ionization cross sections for the W+ atomic ion are calculated and compared with crossed-beams measurements. The single ionization cross sections include contributions from outer subshell direct ionization and excitation-autoionization. Agreement with crossed-beams measurements is improved when non-perturbative time-dependent close-coupling calculations are used instead of perturbative distorted-wave calculations for the direct ionization of the 6s and 5d outer subshells. The double ionization cross sections include contributions from outer subshell double direct ionization, inner subshell direct ionization, and excitation-autoionization. The double ionization cross sections are an order of magnitude smaller than the single ionization cross sections and in reasonable agreement with crossed-beams measurements.